If it seemed that 2018 had a lot of food illness outbreak news, you were not imagining it. 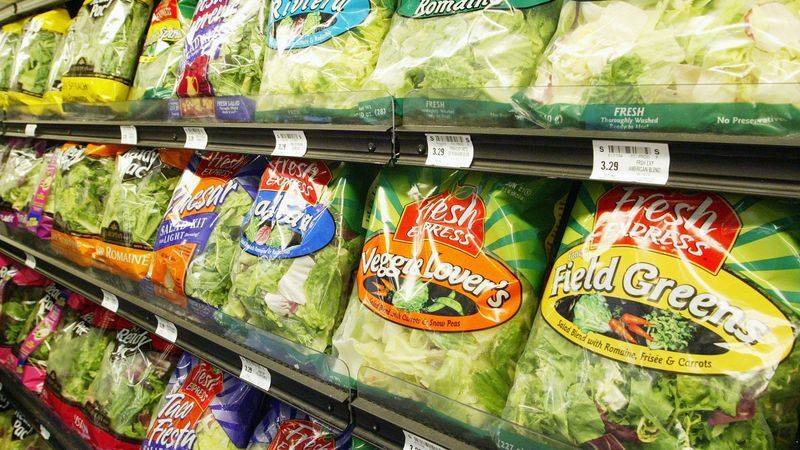 Last year saw many food-poisoning outbreak alerts, from romaine being contaminated with E. coli to Goldfish crackers being recalled due to Salmonella fears. Food-poisoning outbreaks increased in 2018. According to the CDC, on the average, there are only about 15 confirmed foodborne illness outbreaks each year. Through 2018, the CDC declared 23 multi-state food illness outbreaks. 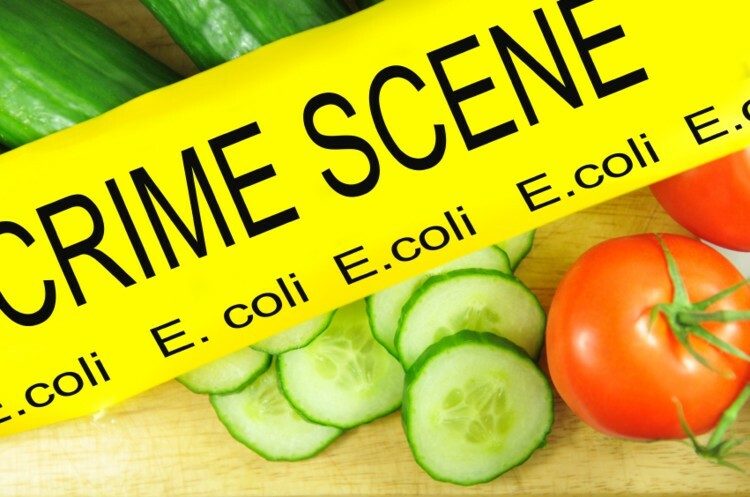 With frequent news of outbreaks, many people wonder whether foodborne illness is on the rise and whether safety measures across the nation adequately protect our food supply. Foodborne illness (also referred to as foodborne disease or food poisoning) is any illness resulting from the food spoilage of contaminated food, pathogenic bacteria, viruses, or parasites that contaminate food, as well as toxins such as poisonous mushrooms and various species of beans that have not been boiled for at least 10 minutes. 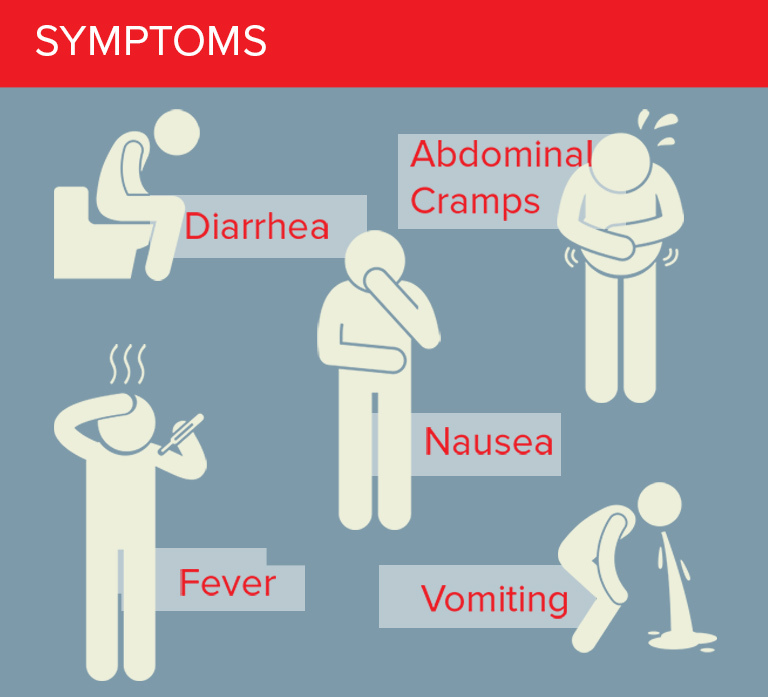 When two or more people get the same foodborne illness from the same contaminated food or drink, the event is called a foodborne disease outbreak. For a full list of foodborne outbreaks reported to CDC since 1998, please use the Foodborne Outbreak Online Database (FOOD Tool). What is the cause of the increase in food illness outbreaks? It’s hard to point to a single issue that’s causing the uptick in outbreaks. There haven’t been any major changes in regulatory policies, nor has there been a massive shift in the type of outbreaks being reported. There are just more of them. A growing emphasis on convenience in the food industry – resulting in greater risk. 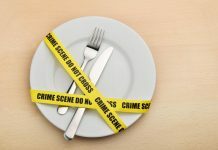 The first factor for the increase in the amount of food illness outbreaks may be partly due to improved food safety industry experts using better tools both for detecting contamination in food and for outbreak surveillance, reporting, and investigation. 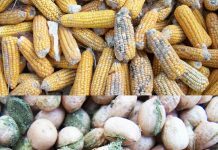 However, two other possible factors that have taken place along the food chain in recent years may be the cause of the increase in outbreaks – the sharp increase in the imports of fruits and vegetables over the past decades. 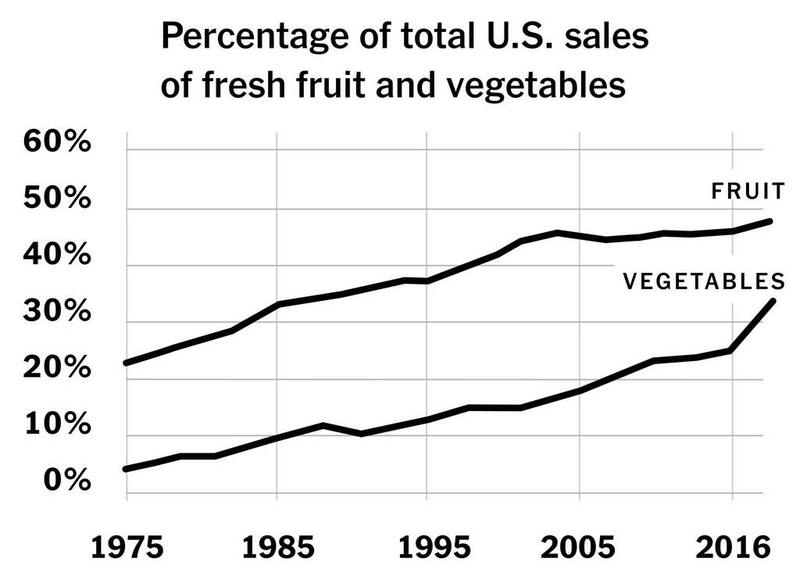 To start, more than half of fruit and a third of vegetables purchased in the U.S. are now imported from other countries. While imported food isn’t necessarily less safe, it can allow for more opportunities for contamination along the way. There is also an increasing demand for convenience which is helping boost sales of items such as pre-chopped fruit and vegetables. While the trend is not new, 2018 seems to be the year of accountability for the pre-chopped produce business. McDonald’s salads have been linked to a parasitic illness outbreak that has sicked more than 160 people, pre-cut melons were linked to a salmonella outbreak that sickened at least 60 people , and romaine lettuce contaminated with E. coli was linked to at least 193 illnesses and five deaths. People are tending to eat more produce and eat it in different forms, which is good for being more healthier, but this increase the risk. This risk is due to the fact that fresh produce is “sold and prepared without any kill step,” such as cooking or canning, which can destroy illness-causing germs. 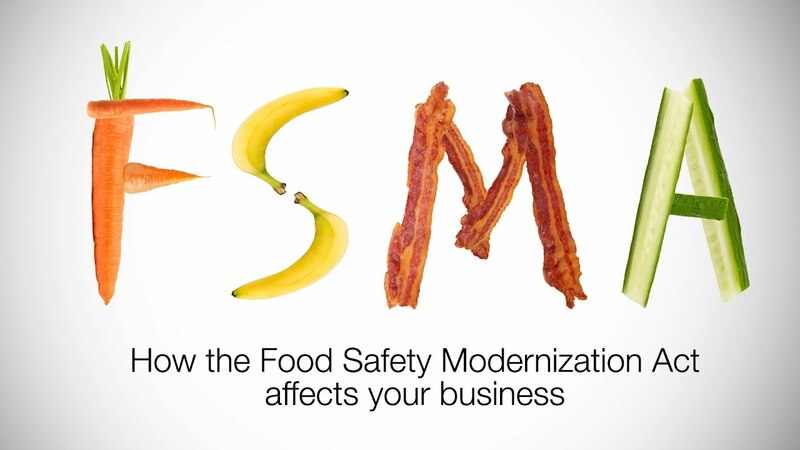 The Food Safety Modernization Act became law in 2011. The act is still being implemented, but it basically says that everybody responsible for producing food should be doing what the best science says is appropriate to prevent hazards and reduce the risk of illness. Under the new requirements, state governments are the frontline inspectors and overseers and supporters of food safety compliance for produce at the farm level. However, they need resources to do that. There started to be resources available, but that funding is incomplete. Also, under the Act and for the first time, the FDA directly oversees importers and evaluate whether they have in place the newly required foreign supplier certification program. The program requires that importers know their foreign sources of supply (and their practices) and verify that suppliers are meeting U.S. requirements. The FDA’s greatest challenge, is monitoring the number overseas suppliers. There are about as many overseas facilities registered to manufacture and sell food here as there are U.S.-based facilities. The processed is still being phased in and the funding is incomplete. Moreover, beyond the budget, there is a lack of trained food inspectors at FDA. Food companies complain that FDA’s approach to inspection is punitive, versus a more educational approach taken at [USDA], where on-site inspectors work with food processors to assure safe food production. Likewise, lawyers have replaced government scientists at the FDA in many instances, and so there is a lack of understanding of how certain foods are produced. Thus, without the knowledge of production practices, it is difficult to offer guidance to processors to effectively manage risks. This is why education is key. Consumers also play a role in food safety well beyond their demands and purchases. They need to be stay informed and report serious illnesses from food. Along with keeping informed about outbreaks, consumers with compromised immune systems also need to reconsider their food choices. As consumers age, their immune systems become less functional, increasing their risk. Please contact your local health department, also known as a county or city health department, if you believe you or someone you know became ill from eating a certain food. Ask to speak with the environmental health specialist, or sanitarian, about a possible food problem. Refer to your state health department website to find more information about how to contact your local health department.